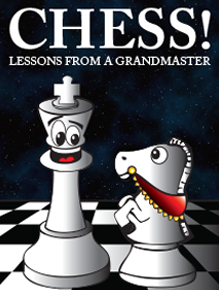 Chess Without Borders promotes intellectual development through service learning. 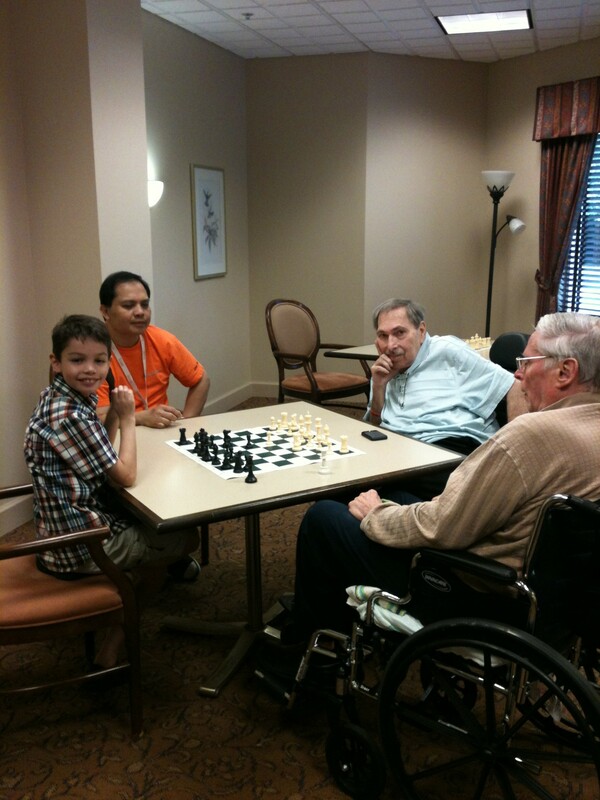 Ethan Gagliano, a 4th grader from Countryside who is a candidate for the Presidential Service Award has been teaching chess to some of the residents at Lake Barrington Woods Senior Living. The benefits of this service experience translate into confidence and knowledge for both the teacher and the student. The human connection has an enduring effect on self esteem as well as the sharing of values such as caring, kindness and cooperation. Picture of Ethan teaching residents. Ethan has displayed initiative and an entrepreneurial spirit and we salute his service. We value the effort made by our students.